William Barger of Altoona submitted this photo of the seventh-grade class at Adams School, Fairview, from 1909. Mr. Smith was the principal. Readers are encouraged to send or deliver old local photographs of general interest for use in Yesteryear. Information about people and places should be included. Photos must be 30 years old or older and should be sent to Yesteryear, Altoona Mirror, P.O. Box 2008, Altoona, PA 16603, or delivered to the Editorial Department. 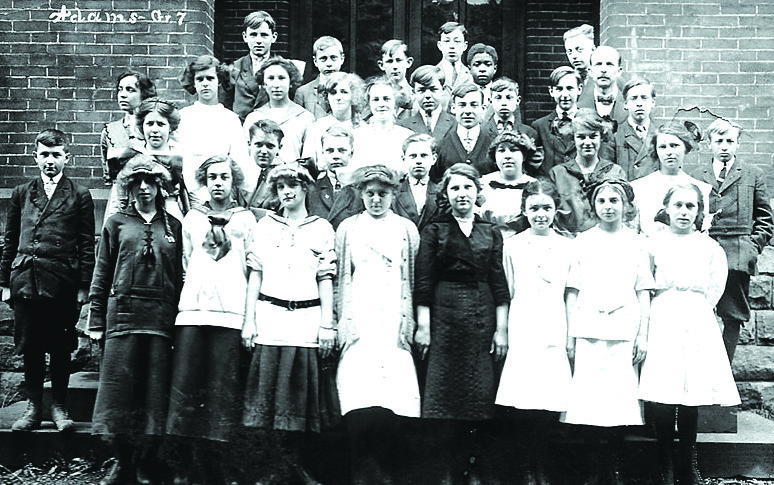 William Barger of Altoona submitted this photo of the seventh-grade class at Adams School, Fairview, from 1909. Mr. Smith was the principal.